Fire tests on a simulated North Sea problem platform have left SINTEF NBL with a unique laboratory module, developed in-house, that will raise fire protection standards at sea. 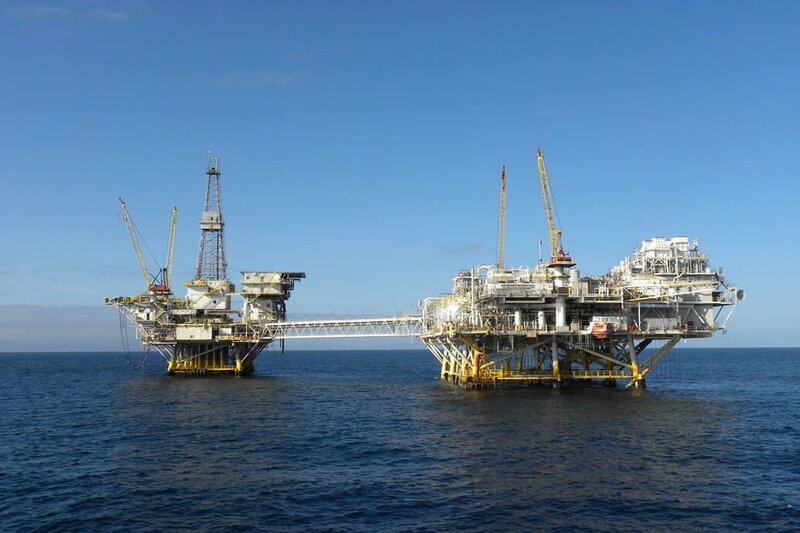 On behalf of the Canadian oil company Talisman Energy, the Norwegian Fire Research Laboratory, SINTEF NBL, has been testing a copy of a section of the deck of the much delayed Yme platform in the North Sea. Although the test results are confidential and the property of Talisman, the SINTEF scientists can tell us that the test programme meant that they had to construct a gigantic test furnace at the Fire Research Laboratory – a specially developed testrig that will be of lasting value for Norwegian fire research. According to project manager Christian Sesseng the test-rig – the first large-scale facility of its kind to be built anywhere in the world – will mean greater safety in both the shipping and offshore sectors. Sesseng, a fire researcher at SINTEF NBL, says “The rig will improve fire safety on board both vessels and platforms in the future. When the enquiry from Talisman arrived, we rolled up our sleeves, literally turned a standard test method on its head and managed to build the unique large-scale rig in scarcely a week”. Image 1: The newly built test oven allows the resistance of ship and platform deck structures to downwards heat transfer to be verified. PHOTO: SINTEF NBL. Current standard tests for oil fires on offshore structures and vessels measure how a fire on deck affects adjacent bulkheads (walls) and the deckheads or ceilings of enclosed spaces. Talisman’s test requirements for the Yme platform went in the opposite direction: the company wanted SINTEF to verify the deck’s ability to hinder heat transfer to the next deck below it. Until now, according to the SINTEF NBL project manager, unrealistic test scenarios have been all that were available to verify the resistance of deck structures to downwards heat transfer. Written by Christian Sesseng from SINTEF NBL.